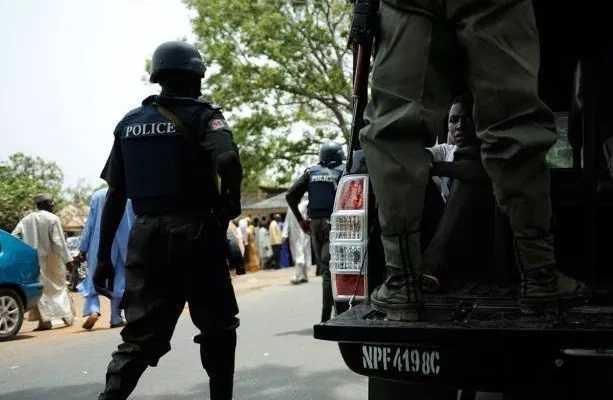 The police in Kaduna on Tuesday said armed men riding on motorbikes killed 21 persons at Banono and Angwan AKU communities in Kufana district of Kajuru Local Government Area. The police said during the incident which occurred on Monday at about 9:30 am, the attackers invaded the communities shooting sporadically. The command spokesperson, Yakubu Sabo said the armed men also injured three persons and torched ten houses. According to him, the attackers also stole 50 cows. He explained that ‎mobile police officers and vigilantes later mobilised, repelled the attackers and evacuated the injured to the hospital. 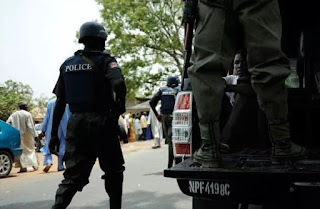 “We received a distress call that a group of armed men in large number on motorbikes entered Banono and Anguwan Aku; both are remote neighbouring villages in Kufana district of Kajuru LGA. “The attackers started shooting sporadically, attacking the villagers and in the process shot and killed 21, injured three others and torched ten houses. He said efforts are on to apprehend the fleeing suspects while security has been beefed. President Muhammadu Buhari has condemned the killings. A statement by a spokesperson for the president however quoted 20 deaths. It said the deaths are the latest incident between the Adara and Fulani peoples in the state, who have a long history of mistrust between themselves. President Buhari appealed for peace and decried the ongoing culture of ‘an eye for an eye’ that has fuelled a number of attacks and reprisal attacks, with the two communities at different times, suffering casualties in Kajuru and Kachia local governments in Kaduna States. He also appealed to indigenes of Kaduna and other Nigerians to refrain from comments in the traditional and social media, especially by people who have little knowledge of the history of the longstanding conflict. Such comments, he said, can fuel further conflict in the area and between the two groups. President Buhari made a “special appeal” to traditional and religious leaders to be cautious with their comments on the conflict, insisting that whatever words they share publicly should not be inflammatory but be inspired by an interest in peace.